10 little rubber ducks overboard! 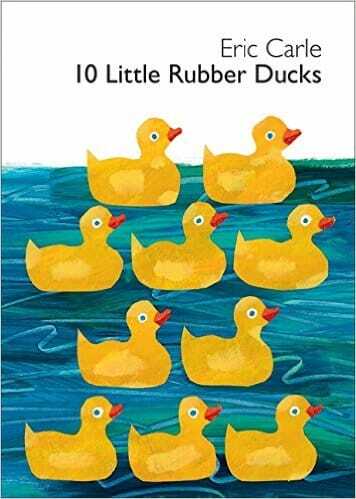 Get swept away on a high-seas voyage of discovery with 10 little rubber ducks as they float to every part of the world. They all find adventure, but one duck finds something very special!